George Kadifa is a Managing Director of Sumeru Equity Partners. Mr. Kadifa has three decades of operating experience in the technology sector. Prior to joining Sumeru Equity Partners, Kadifa was most recently Executive Vice President, Strategic Relationships, HP. Reporting to the HP CEO and member of Executive Committee, Kadifa was responsible for leading growth initiatives and alliance programs with key partners, service providers and the largest customers. Kadifa previously served as Executive Vice President of HP Software. He led HP's $4-billion software business that includes IT/Cloud Operations Management, Application Delivery Management, Enterprise Security, and HP Big Data. Kadifa previously served as Operating Partner at Silver Lake, a global technology investment firm with over $26 billion of assets under management. He was responsible for driving growth and operational improvement in a wide range of enterprises within the company portfolio of the firm's large-cap investment fund. Kadifa has significant expertise in building and managing technology businesses. He has held various leadership positions at technology and management consulting companies such as IBM, Corio Corporation (founder), Oracle, Booz-Allen & Hamilton and Xerox. Kadifa holds a B.S. in Electrical Engineering from the American University in Beirut, an M.S. in Electrical Engineering from the California Institute of Technology, and an M.B.A., with Honors, from the University of Chicago. George Akiki is a Technology Executive with a proven ability to build trusted advisor relationships with senior executives of global organizations and government leaders. George is a change agent whose 16-year career at Cisco spanned multiple leadership roles in areas facing rapid transformation. He held various roles in engineering with titles spanning from Technical Manager to Director of Program Management and acted as Chief of Staff on many leadership teams including an extensive involvement in Cisco’s Corporate Social Responsibility. His stint in Corporate Social Responsibility was triggered by a request from the CEO John Chambers to lead CSR for Middle East and Africa which included building scalable, replicable, & sustainable solutions to help the people of the region find the path to long term stability and economic growth. Upon his return from a 3-year international assignment, Akiki later led Strategy & Planning for Cisco’s CSR and was sponsor representative for Cisco’s Impact investments in the MENA region. Akiki is a co-founder of LebNet, and is the current President..
Fares Mubarak was elected as Treasurer and Board Member of LebNet in 2012. He has been an active member of the organization since its inception in 1999. Currently, Mubarak is the President of TeleResults Corporation, a private company based in San Francisco, and a recognized leader in organ disease and transplant management Electronic Medical Records applications. Prior to joining TeleResults in November 2011, Mubarak was Sr. Vice President of Marketing and Engineering at Actel Corporation, a fabless Field Programmable Gate Array leader that was acquired by Microsemi Corporation. Before his 18-year tenure at Actel, Mubarak held various management and engineering roles at AMD and Samsung Semiconductor. Mubarak holds a MSEE degree from Case Western Reserve University and a MBA from Golden Gate University. 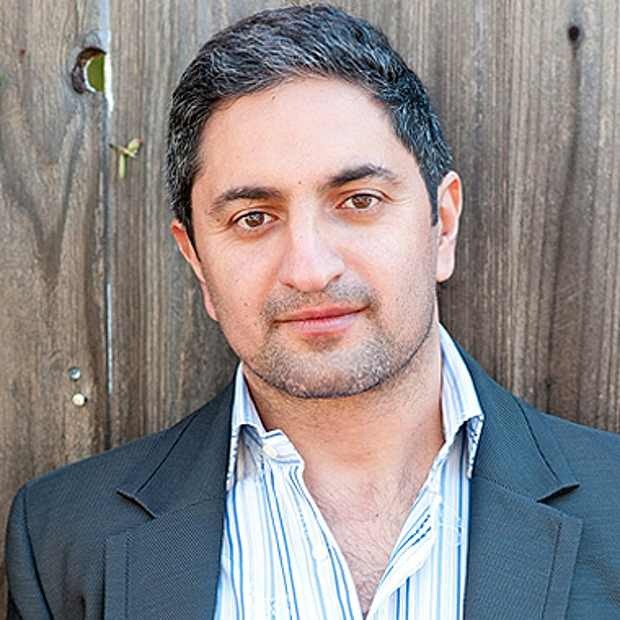 Najib Khouri-Haddad is a technology executive in Silicon Valley with experience in venture capital, corporate business development, marketing and general management. Currently a General Partner at AITV, a US-based venture capital firm with offices in San Francisco, La Jolla and London, Khouri-Haddad previously served as VP Corporate Development at Hewlett Packard's acquired 3Com unit. Earlier roles include VP Corporate Business Development at 3Com, VP Sales and Marketing, Emerging Markets at CA, Inc., where he led all sales and marketing efforts across the Middle-East and North Africa, VP Corporate Development at EFI, Inc., and VP Mergers, Acquisitions and Ventures at 3Com, focusing on acquisitions, corporate ventures, alliances and joint ventures across a variety of networking and consumer industries. He was part of the team that managed the spin-off of Palm Computing and U.S. Robotics and led acquisitions of numerous networking companies. He started his career at ROLM, an IBM and Siemens Company, in software engineering, systems planning and product marketing positions. 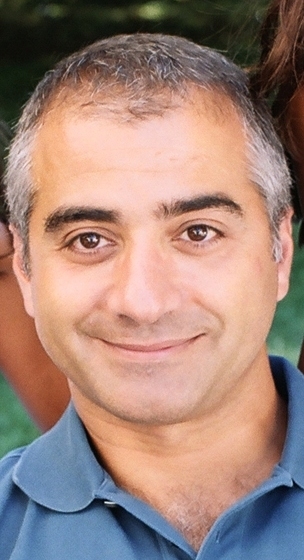 Khouri-Haddad holds graduate degrees from Stanford University in Business and Engineering Management and from the University of Michigan in Electrical Engineering and Computer Science. His undergraduate degree in Electrical Engineering is from the American University of Beirut. Elie Habib is the fund manager of Lebanon Growth Capital Fund, a member of the Abraaj Group. He established and lead an experienced team targeting equity investments in small and medium enterprises with significant growth potential, proven products or services and the capacity to expand regionally. Prior to joining RED in April 2010, Habib co-founded a VC-funded startup called Vusion in Silicon Valley US in 2007 and served as its CEO and President until it was acquired in early 2009. Habib held several senior positions within Nokia most recently acting as Senior Vice President and General Manager of the Security and Mobile Connectivity (Silicon Valley) business unit. Habib has also held executive positions at Ramp Networks, a Silicon Valley SMB networking company that achieved IPO and was acquired by Nokia in 2001. Earlier in his career, he held executive positions at Bay Networks (acquired by Nortel Networks). Habib has been an active angel investor, consultant and board member with several technology and media startups in the US and Lebanon. In Lebanon he is involved with Endeavor, MIT Forum, Bader, Injaz and has been on numerous panels and speakers engagements with the World Bank, IEEE, Berytech, GEW, IDAL and many others. Habib holds a M.S. in Computer Science from France and the US, and completed the Nokia Executive Program and the Stanford Executive Program. Habib is a co-founder of LebNet and served as its president from 1999 to 2009. Edgar Masri is currently president and CEO of Qualtre, Inc., a Marlborough, MA startup, funded by Matrix Partners and Pilot House and focused on commercializing the next generation of motion sensors. 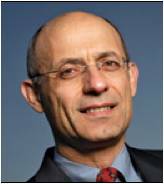 Prior to Qualtré, Masri was president and CEO of 3Com Corporation, a leading global data networking company. During his tenure, he negotiated, led the acquisition of, and chaired the board of H3C, the joint venture between 3Com and Huawei. Earlier, Masri joined Matrix Partners, a leading venture capital firm in 2000. He led the investment in and served on the board of a number of semiconductor and telecommunication equipment startups, including Sandburst (acquired by Broadcom Corporation), Redline Communications (TSX/AIM: RDL). Prior to Matrix, Masri was president of 3Com Ventures and senior vice president of 3Com’s corporate business development. Before that, Masri was senior vice president and general manager of 3Com’s Network Systems Business Unit. 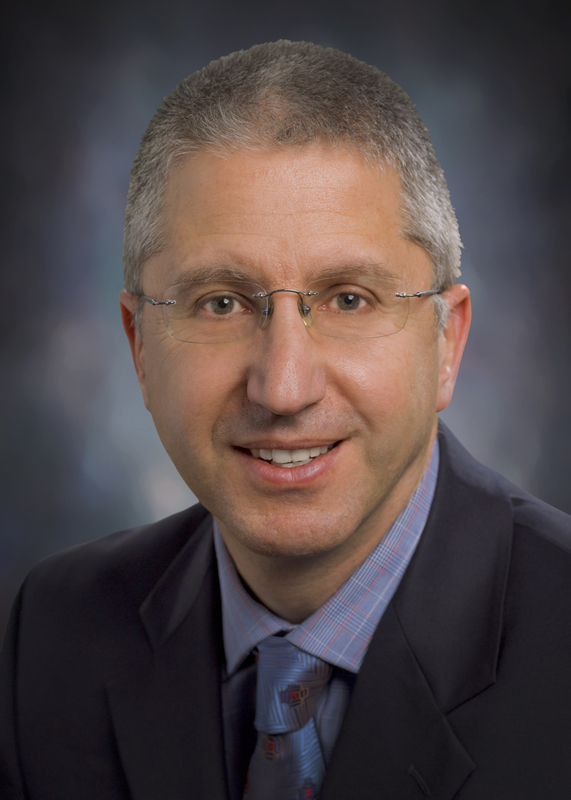 Prior to joining 3Com in 1985, Masri held various engineering and management positions in private startup and public companies in Silicon Valley. Masri holds a Diplome d’Ingenieur from Ecole Centrale de Paris, a Master of Science degree in Electrical Engineering from the University of California at Berkeley, and a Master of Business Administration with distinction (Arjay Miller Scholar) from Stanford University. Khaled Nasr joined InterWest's IT team in 2005 and focuses on investments in mobile, cloud and data center infrastructure, including systems, software and semiconductors. Nasr is a board member of Aryaka, Exalt Communications, InVisage Technologies, NexPlanar, Xirrus and Virsto Software. Prior to joining InterWest, Nasr invested in IT companies for Alta Partners where his investments included Synad (acquired by ST Microelectronics), Netli (acquired by Akamai), Celetronix (acquired by Jabil) and Occam Networks (OCNW; acquired by Calix). Prior to that, he spent 16 years in sales, marketing and general management positions with a succession of successful networking and telecommunications start-ups. He was president and chief executive officer of FlowWise Networks and general manager and vice president, international at Ipsilon. 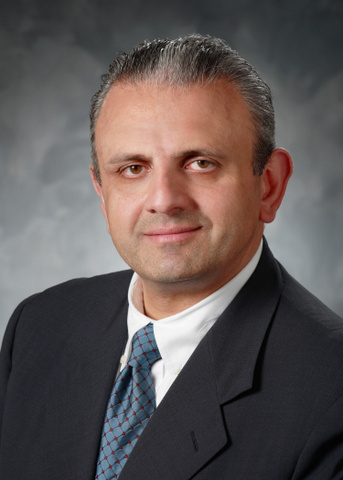 Before that, Nasr served as chief operating officer at Advanced Computer Communications (ACC), and as vice president of marketing and services with Premisys Communications. 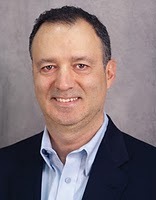 From 1987 to 1992, Nasr served as vice president of network services with Newbridge Networks. Nasr holds B.A. and M.A. degrees in mathematics and social and political sciences from Cambridge University. Nasr is a co-founder of LebNet, he is also a Charter member of TechWadi. George Skaff has over 25 years of progressive experience in the computer industry, and has demonstrated a proven business expertise in general management, marketing, sales, operations and strategic partnerships for various size companies in the high technology and services areas, in both the domestic and international markets. Currently as chief marketing officer (CMO) at TouchCommerce, a software provider of online engagement solutions, Skaff manages all inbound and outbound marketing activities with measurable results. Previously he was principal at MARKETify, providing marketing and business development services to small and medium size companies. Prior to that, George was the CMO at Silicon Graphics Inc. (SGI) and previously he held vice president of marketing positions at Digital Persona, Wyse Technology, NEC Computers and DocuMagix. Before that, he served as president and general manager of Avatar Peripherals, and spent several years at Logitech in a variety of marketing roles. Skaff holds a B.S. degree in electrical engineering and MBA from the American University of Beirut. He has been involved in a variety of roles with LebNet since its expanded role in the US. 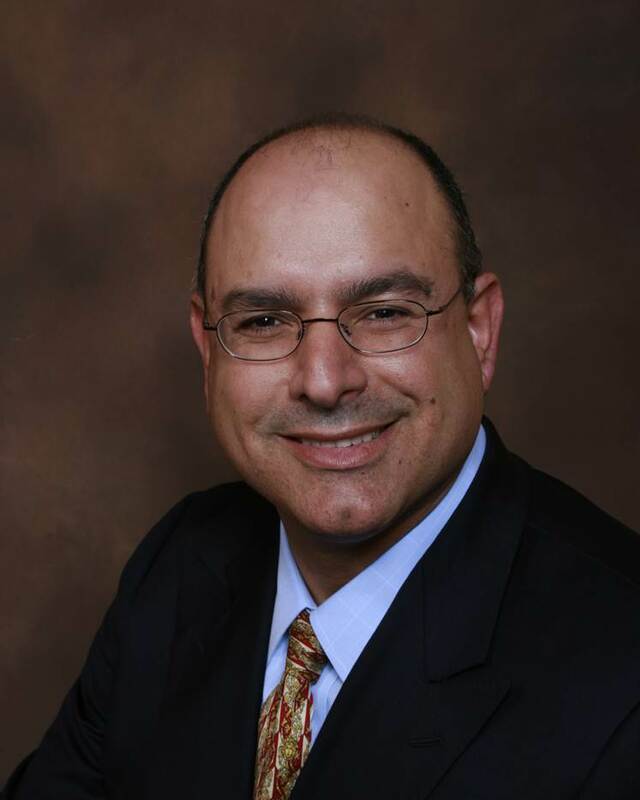 Eddy Tabet is current CEO of TEC, Inc. an environmental services company. He is also the founder of NoViolation.com, a cloud based environmental compliance and collaboration application. Tabet holds a master degree in engineering from Columbia University. He has served as president of LebNet from 2010 to 2011. Georges Harik, one of Google’s first 10 employees, held the roles of director of Googlettes and distinguished engineer. As director of Googlettes, his team was responsible for the product management and strategy efforts surrounding many nascent Google initiatives including Gmail, Google Talk, Google Video, Picasa, Orkut, Google Groups and Google Mobile. As a distinguished engineer, Harik was the co-developer of the targeting technology behind AdSense, the first engineering manager of the Google Search Appliance, and the co-author of the original product plan for the AdWords Online system. Harik has also contributed to numerous patents covering Google’s search engine and advertising networks and served several years as one of three members Google’s initial engineering hiring committee, which oversaw the hiring of Google’s first few hundred engineers. Harik’s technical background is in machine learning and artificial intelligence. Prior to his work life, Harik received a Ph.D. in computer science from the University of Michigan, Ann Arbor, where he focused on mathematical models of genetic algorithms, programs that evolve to solve problems, that are inspired by natural processes. Harik is currently an angel investor and an advisor to various startups focusing on the areas of internet applications, machine learning, advertising technologies and biotechnology. He is also a founder of imo.im and a co-founder of www.hslabs.org, an open source artificial intelligence research lab. 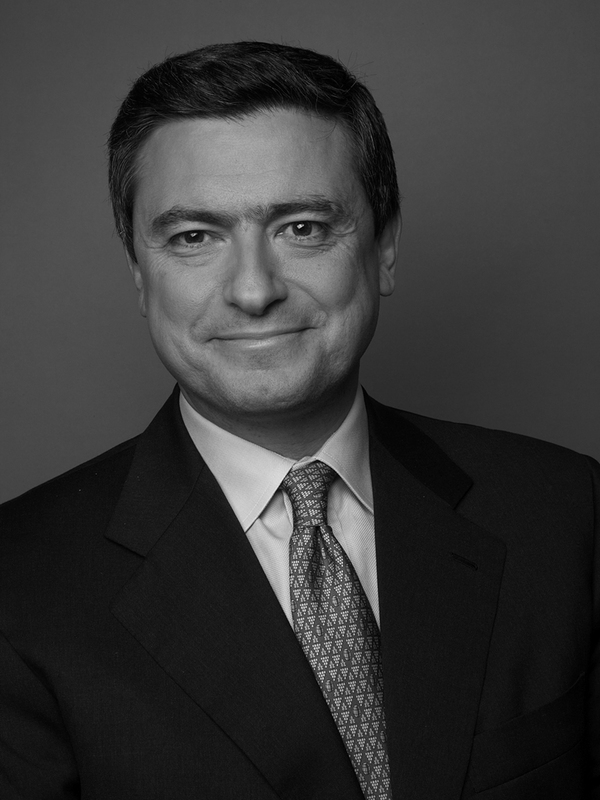 Habib Kairouz is a Managing Partner of Rho Capital Partners, Inc. (www.rho.com), a private equity firm with approximately $1.5 billion under management and offices in New York, Palo Alto and Montreal. Rho's business units span various classes of private equity investments, including venture capital in early stage and growth equity technology and healthcare companies (Rho Ventures and Rho Canada), buyouts in the technology sector (Rho Acceleration) and fund investments in all classes of venture capital and private equity funds (Rho Fund Investors). Prior to joining Rho in 1993, Habib worked for five years in investment banking and leveraged buyouts with Reich & Co. and Jesup & Lamont. Habib received a B.S. in Engineering and a B.A. in Economics from Cornell University and an M.B.A. in Finance from Columbia University. Habib is also involved in a number of non-profit organizations, mostly focused on either the field of venture capital or targeting reforms and economic assistance for Lebanon. Over 22 years, Haitham Ballout had the privilege to experience all types and size of cases. From large cases covered by media to assisting hard working individuals. Ballout provides clients with skill and experience in a profession where knowledge often translates into winning or losing a case. As his practice has grown over the years, he is proud to have worked with so many who continue to refer their businesses, friends and families. Ballout is first an engineer (mechanical) then a lawyer. Even today, he solves legal cases using logic and common sense. Ballout attended Golden Gate University, School of Law, San Francisco, California where he earned a Juris Doctor in 1989. He also attended programs at Cambridge University in England (comparative law) and the University of Sienna in Sienna, Italy. His Engineering degree is from San Jose State University, California. 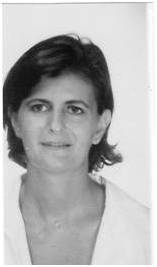 For more than 20 years, Michelle El-Khoury Tager has been working in the international environment, both in the legal and education fields. Michelle is currently putting her skills and experience to work as a consultant for USAid, World Bank and other NGOs in the field of human development, leading and managing Alefb multicultural center, and working for LebNet. Michelle is also the founder and president of Alefb multicultural center, and an active member and Corporate Secretary on the board of the French American Cultural Society (FACS), in San Francisco. Michelle wrote a children’s book for fundraising purposes to the benefit of SEAL (Social and Economic Action for Lebanon), a New York based non-profit organization. She published an Online story book to teach Arabic to Children, funded by a grant from Qatar Foundation International in DC.